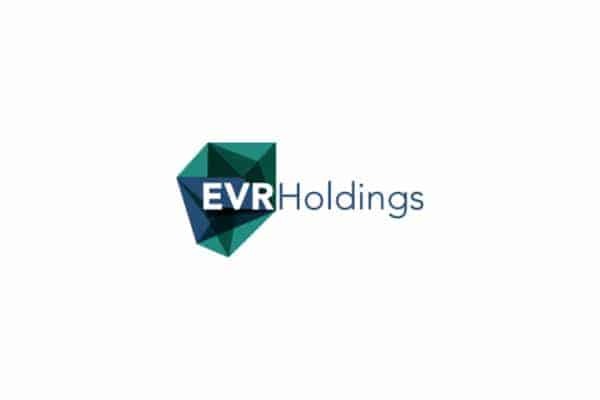 EVR Holdings (AIM: EVRH), the leading creator of virtual reality music content and operator of the MelodyVR platform, is pleased to announce that its first live-streamed event on MelodyVR will take place on the 19th December 2018. This unique event and virtual reality broadcast represents a first for a global-superstar, utilising MelodyVR’s ground-breaking live-stream VR technology. The event, featuring Liam Payne, formerly of X-Factor and One Direction fame, will be broadcast live in virtual reality from a secret London location, exclusively via the MelodyVR platform. Tickets to attend the unique headline-show in London, will be available free-of-charge for a limited number of Liam’s fans via the MelodyVR website. Due to the artist’s significant fan-base of more than 58 Million social-media followers and fans, the location of the event will be only be announced to successful competition winners. This event will utilise MelodyVR’s proprietary technology, in order to deliver a simultaneous, real-time VR broadcast of the performance, to all territories across-the-globe where the MelodyVR platform is currently available. The interactive music performance, featuring MelodyVR’s unique ‘jump spot’ technology will allow fans to control their own truly immersive experience of the live event, by choosing their own location within the venue. A world first for MelodyVR and the global superstar. This event, represents a significant milestone for the Company and is the first in a series of live VR broadcasts that both leverage MelodyVR’s technical expertise in live-streaming, compression, automated-stitching, encoding and distribution, as well as the Company’s extensive relationships with artists, record labels, publishers, event promoters, music festivals and concert venues.